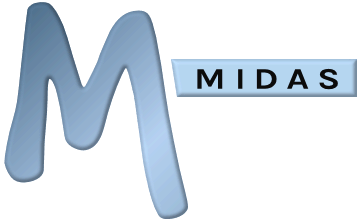 We offer a completely free, no-obligation, 30-day trial of our MIDAS room booking system! 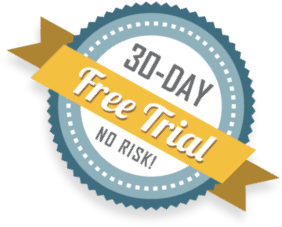 Your trial, hosted on our servers, will allow you to explore our scheduling software further beyond the limitations of our public demo, and help you determine our software's suitability for your particular scheduling needs. No credit card or payment details required! You will not be automatically billed at the end of your trial! There is no obligation to buy! Sounds good? Simply provide us with a few basic details below about you and your organization, we'll send you an activation link, and your FREE trial can be up and running in minutes!